Everyone wants to get the latest iPhone or Samsung Galaxy model, but not everyone can afford to pay the high out-of-pocket price. While some people may get around this by signing up for a contract, those hoping for a no-contract plan are still out of luck. One of the best alternatives to these pricey smartphones is the new Lenovo A6000, a budget Android phone that has many of the features you’d expect from a smartphone for a fraction of the price. 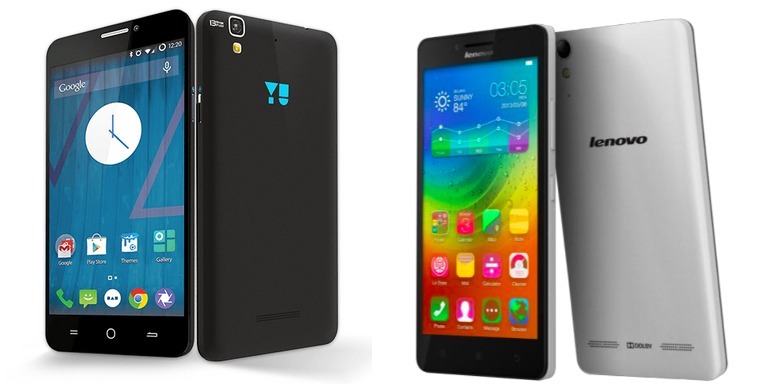 The Lenovo A6000 smartphone has a very standard design. Rounded edges and a low 128g weight put it on par with others on the market. It is 8.2mm thick, and it is about as wide as the other Android phones you see at the store. Currently, the Lenovo A6000 is available in black; however, additional colors will be produced by the company in the future. The Lenovo features a 64-bit Snapdragon 410 SoC and a 1.2GHz quad-core processor, which keeps it running quickly. The processor is also integrated with Adreno 360 GPU. In terms of storage space, there is 8GB of internal storage available and a microSD port allows you to add up to 32GB of additional space. The phone itself runs on Android, which makes it very easy to use. You will be able to download apps and perform many different functions. Users also have access to plenty of features that allow them to customize the device, such as adding wallpapers or organizing pages. Part of the reason the Lenovo has a lower price point is due to the lower quality camera. It still has 8-megapixels, but this is slightly lower than the newest phones on the market. You will still be able to take excellent 720p photos and record. The phone also features a 2-megapixel front camera perfect for selfies. 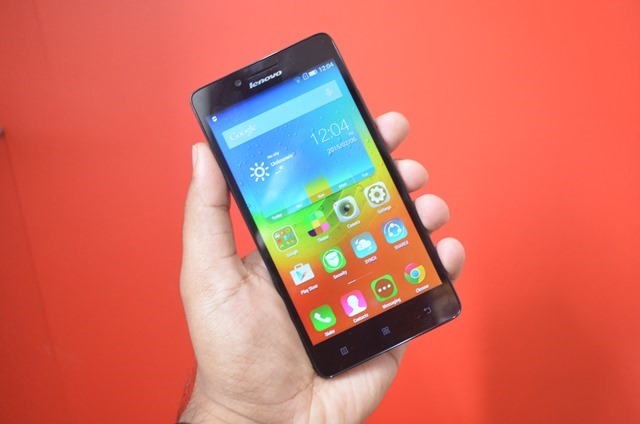 Overall, the Lenovo A6000 exceeds the expectations of a typical budget smartphone. It performs quickly, even when multiple apps are being used. This makes it perfect for daily use. 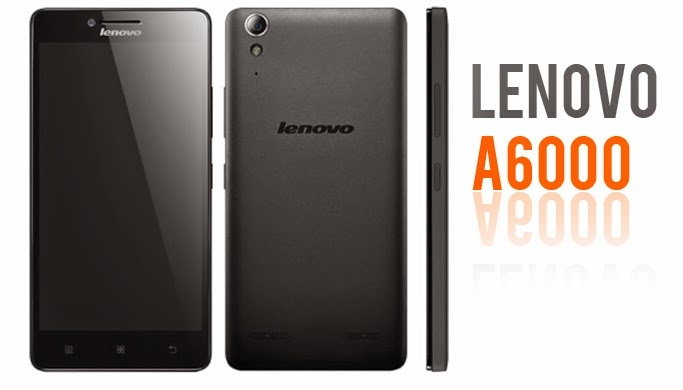 If you are looking for a new Android phone on a budget, consider the new Lenovo A6000. Previous articleNeptune DuoReview: A Smartwatch With A Twist?